Forever Custom Tattoos is a popular tattoo shop in Bridgeport, CT that has been serving the community since 2010. 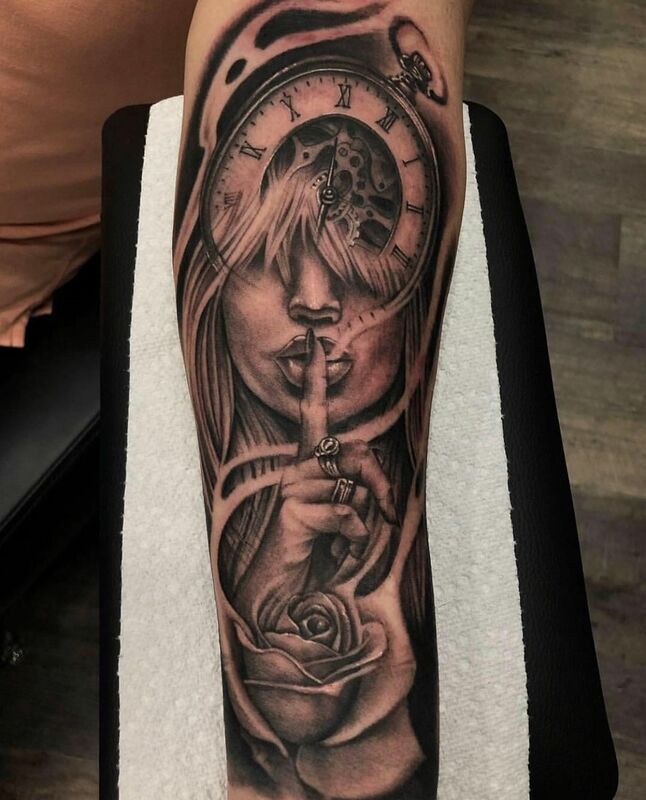 From tattoos, body piercing, permanent tattoos and more we have all the necessary resources to complete your services efficiently and on time with affordable rates. Our tattoo artists are all highly skilled individuals with years of experience. You can rest assured knowing that you are in good hands. When you want a tattoo or body piercing in Bridgeport, CT, call on Forever Custom Tattoos today! Feedback From Our Clients, Go on Google and Let Us Know Your Experience if You Haven't Yet! Thinking about getting your next tattoo? Forever Custom Tattoos offers a number of tattoo designs to fit your taste. If our designs are not the perfect style, our artists can sketch out a custom design of your dreams. Choose from a full menu of services.. We promise to provide customer satisfaction with every tattoo and piercing that we give. 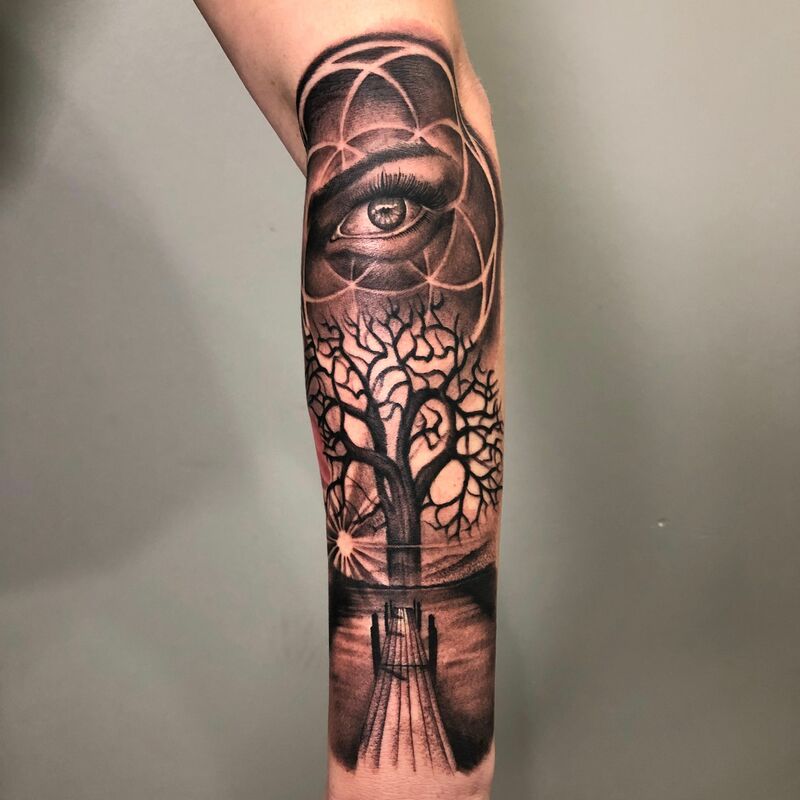 Our tattoo artists are here to make your tattoo vision come to life! Get started on creating body art today with one of our professional artists. They take the time to go over layouts and designs to ensure customer satisfaction with every service. We use beautiful quality ink to create a palette of colors to match your style. 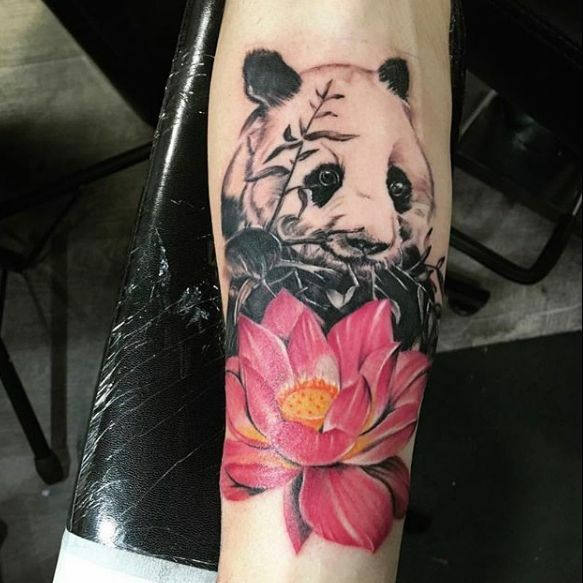 From colored tattoos to custom portraits, our team of tattoo artists can design a tattoo that you can appreciate forever. We work closely with our clients to custom create a sketch. Colors and other details are also discussed before your art is carefully tattooed onto your body. Our artists are known for clean lines and friendly customer service. Book an appointment today! I’ve been going to forever for a long time & each artist who I have ink by has not failed me & Today I had the pleasure of getting work done by Faith & she did AMAZING !! Forever Custom Tattoos © All Rights Reserved.